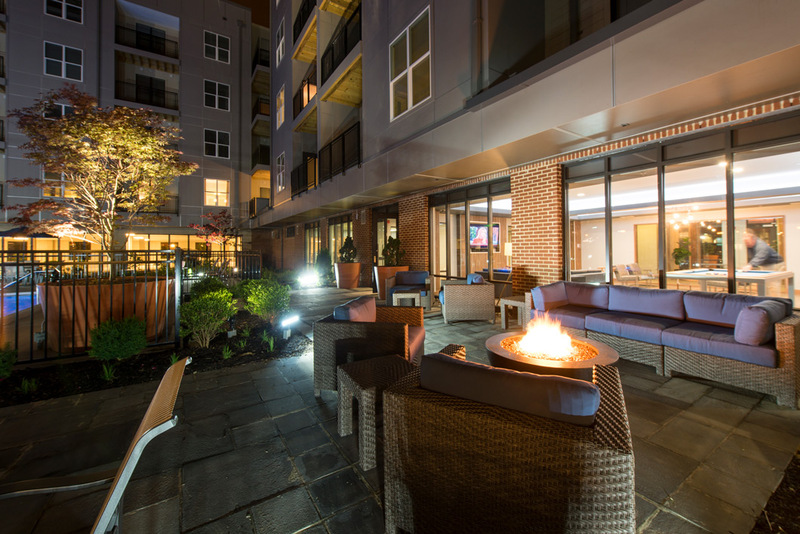 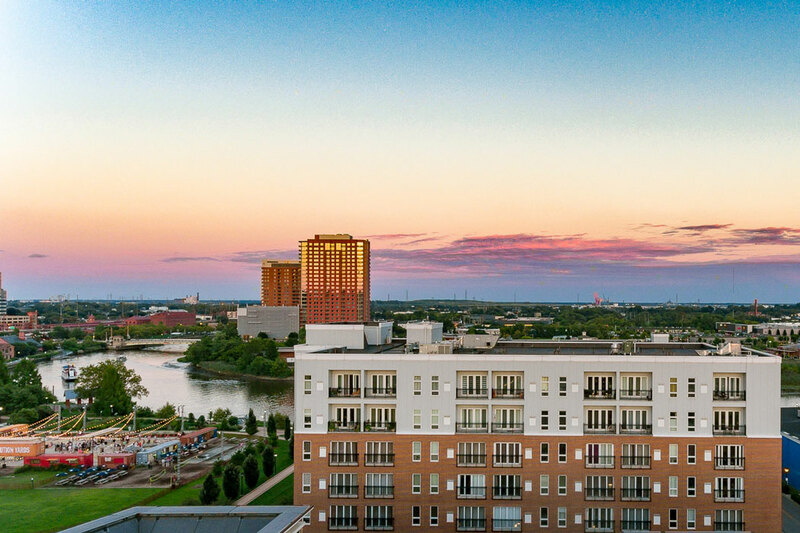 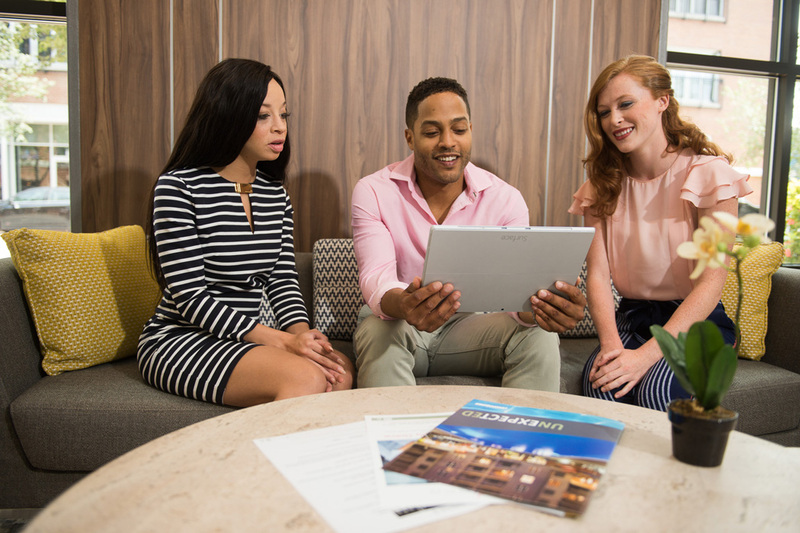 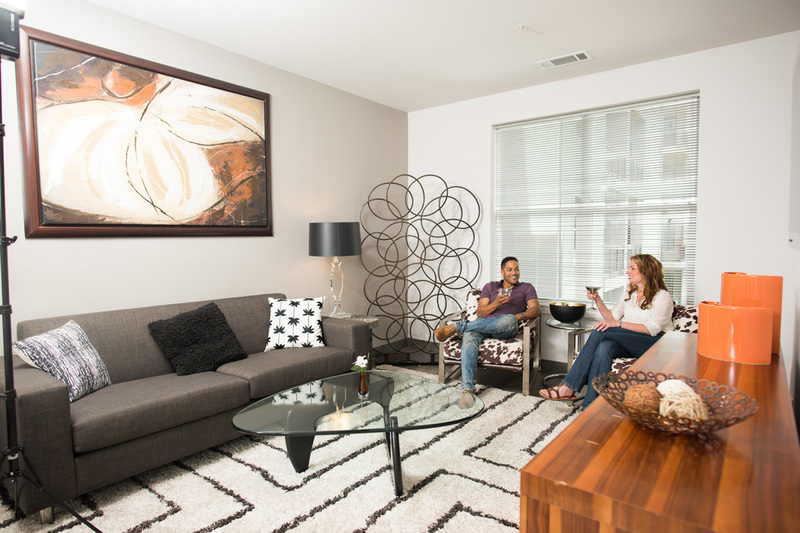 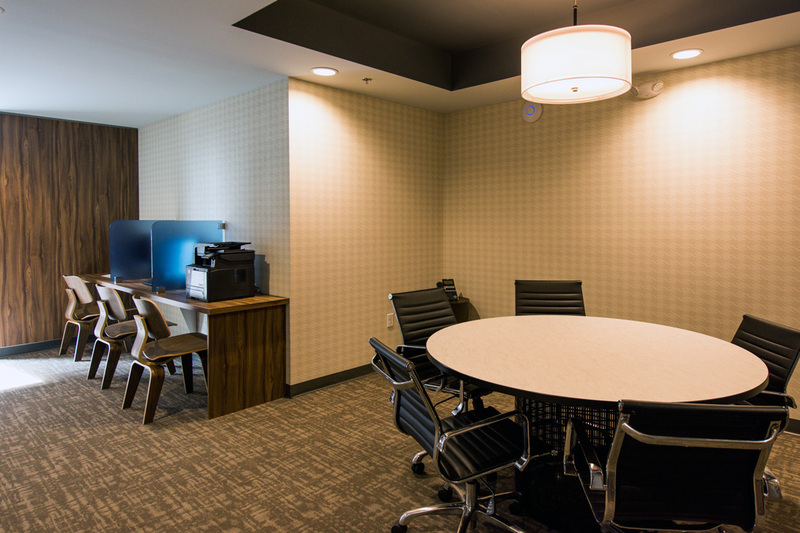 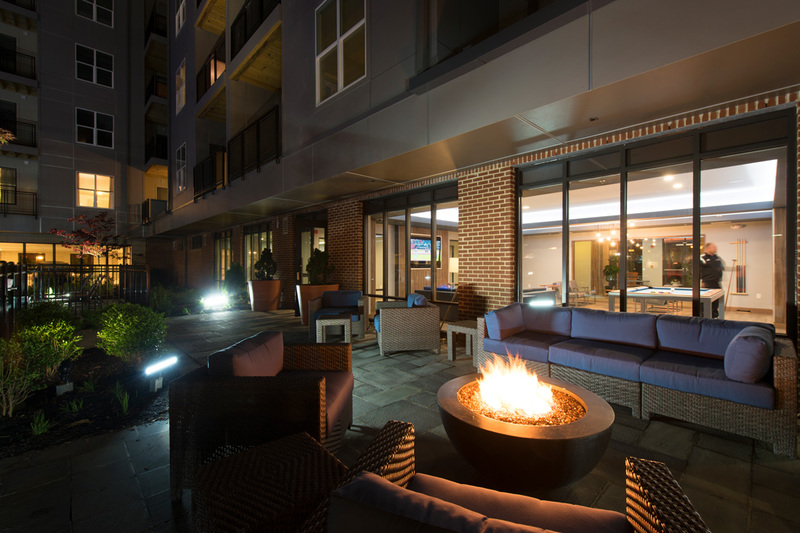 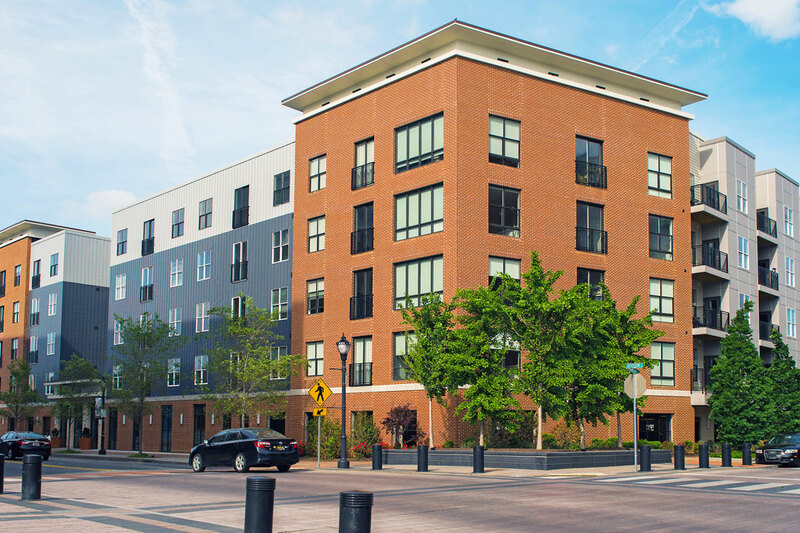 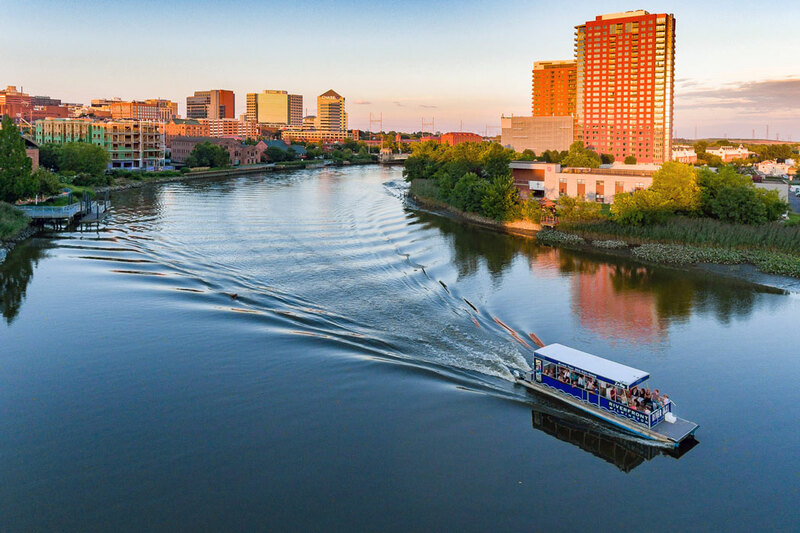 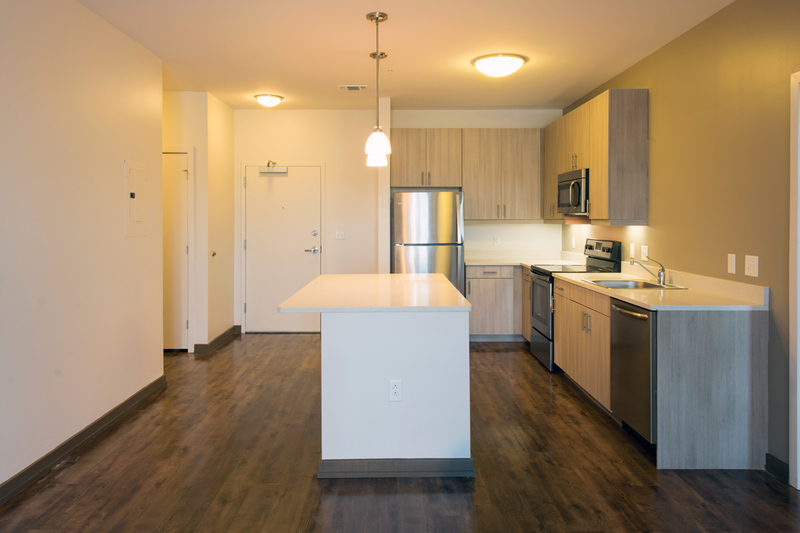 View photos of your new apartment in Wilmington, DE. 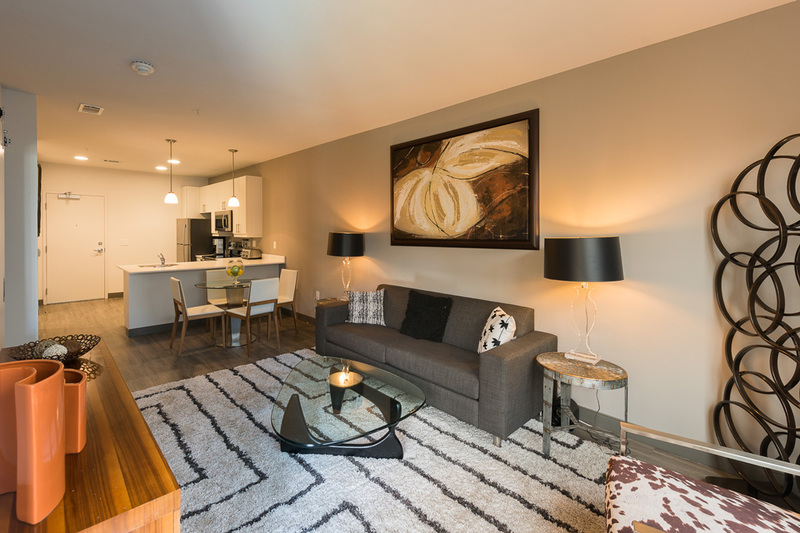 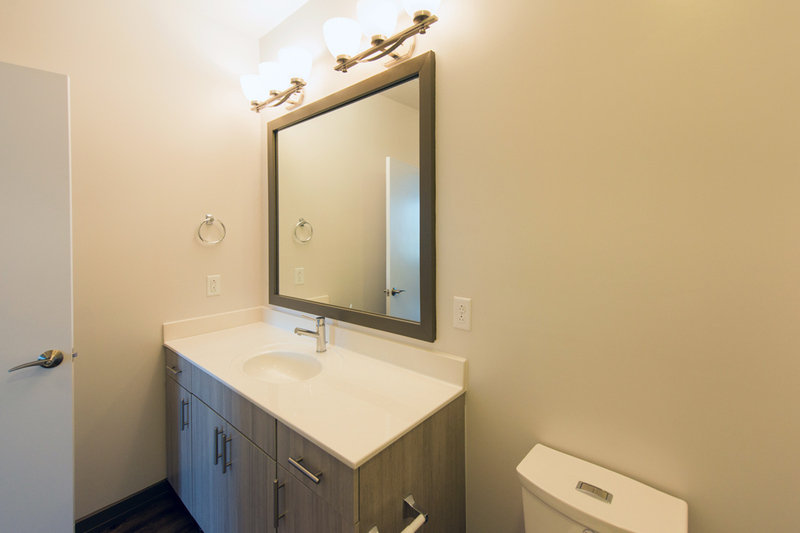 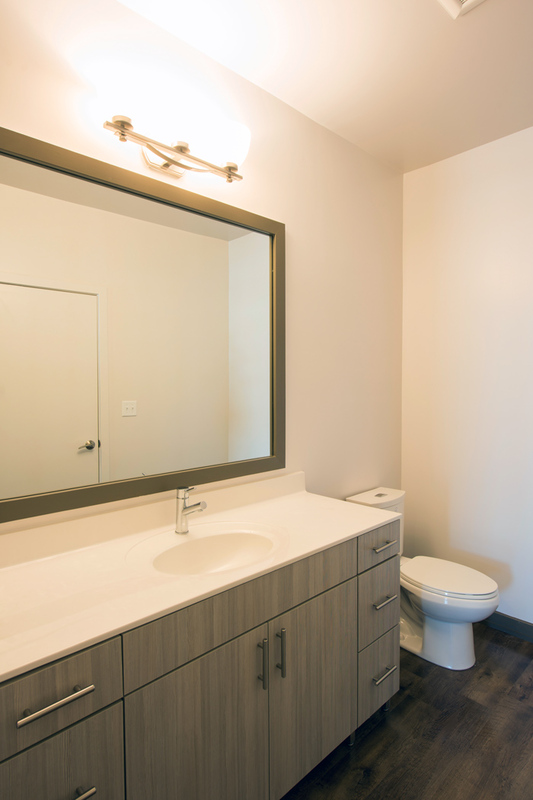 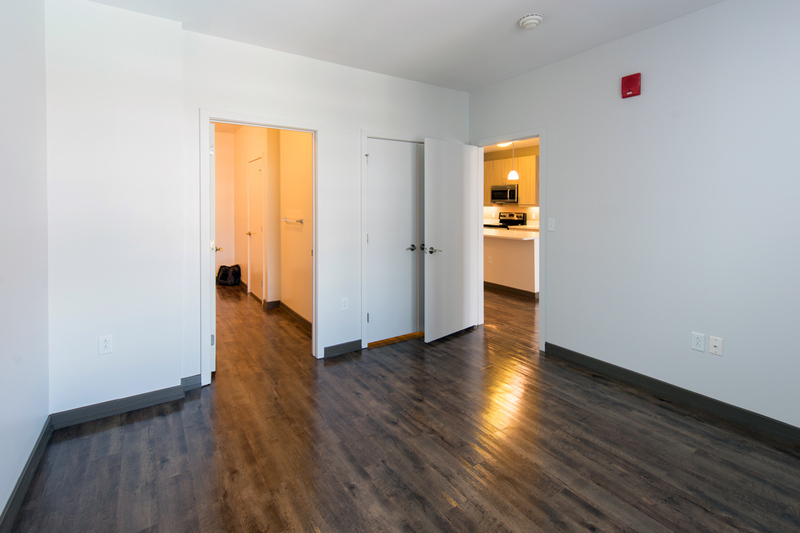 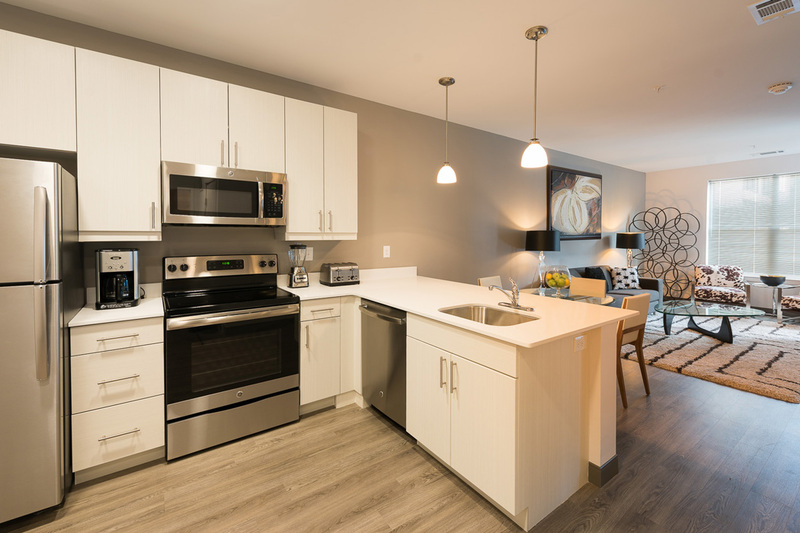 Our luxury 1-bedroom and 2-bedroom homes offer the apartment features and community amenities that you have been dreaming of! 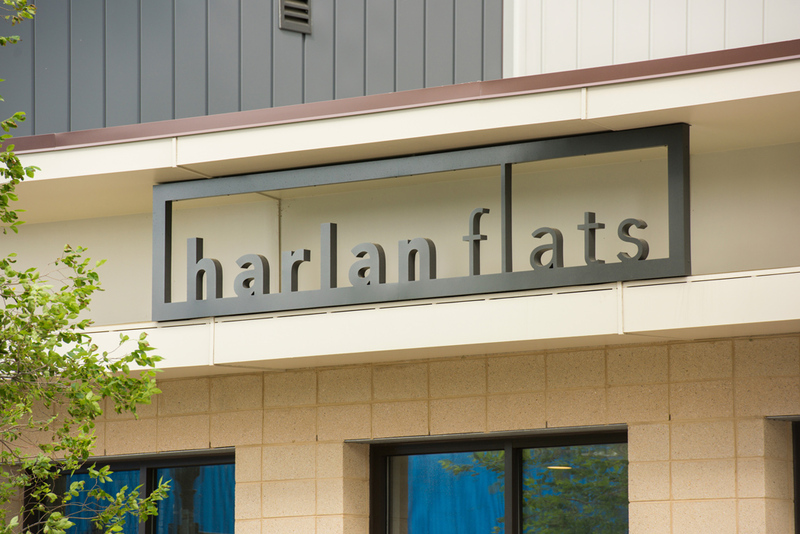 Both you and your furry loved ones will enjoy life at The Residences at Harlan Flats with walking trails and parks just steps away from the front door of our pet-friendly community. 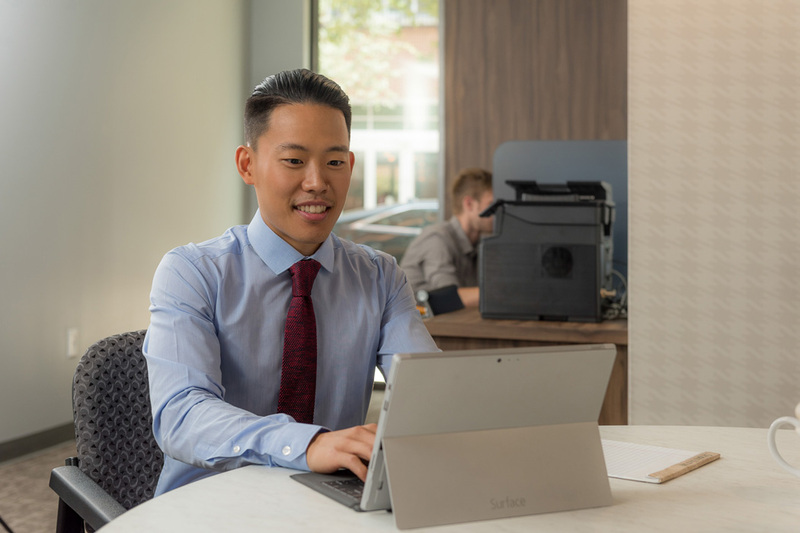 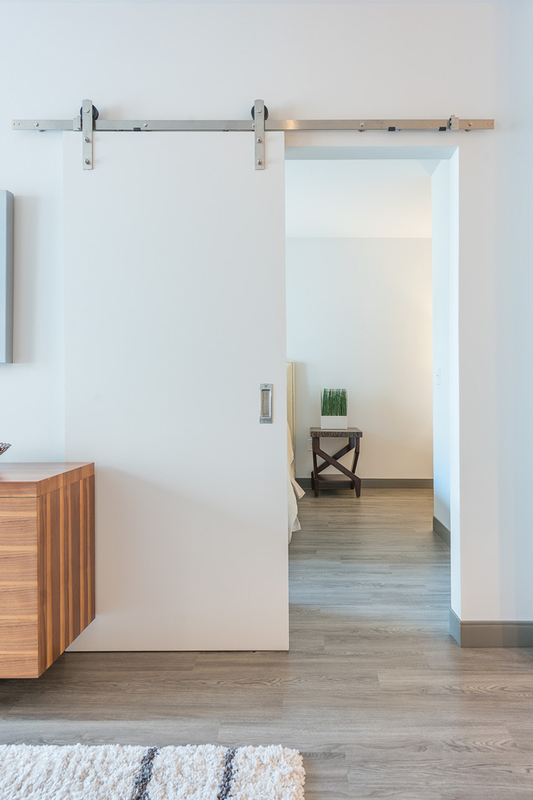 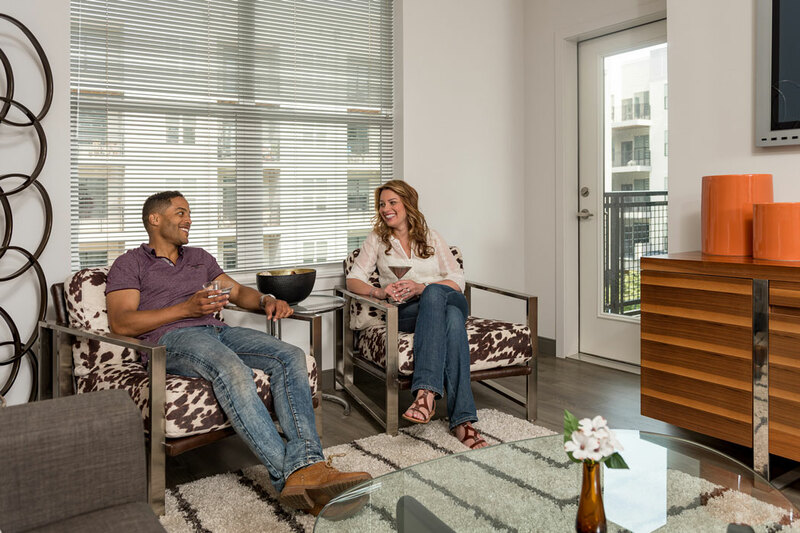 Imagine coming home to a spacious, open apartment with beautiful modern updates, such as floor-to-ceiling windows, nine-foot ceilings, and luxurious newly upgraded bathrooms. 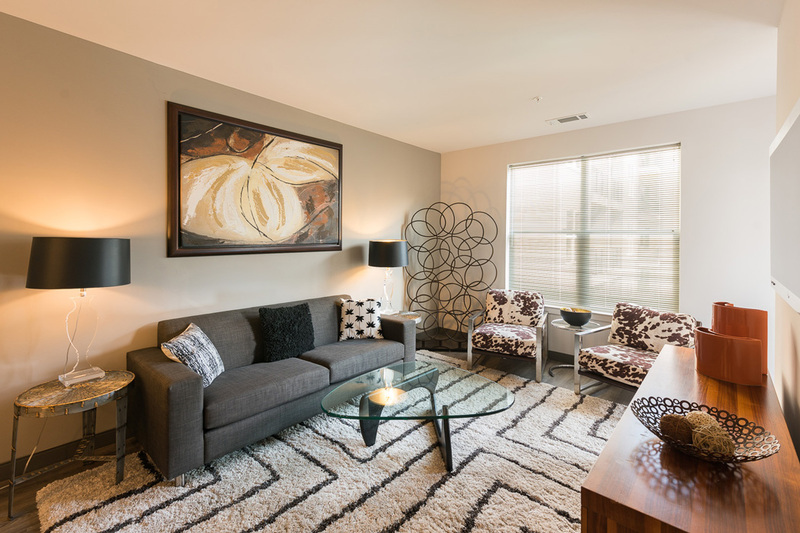 Some floor plans also offer Juliet balconies with stunning views of the surrounding area! 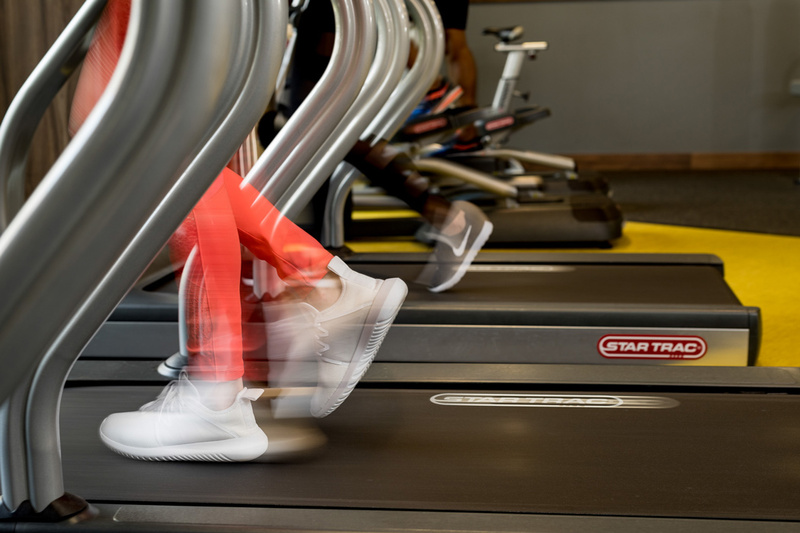 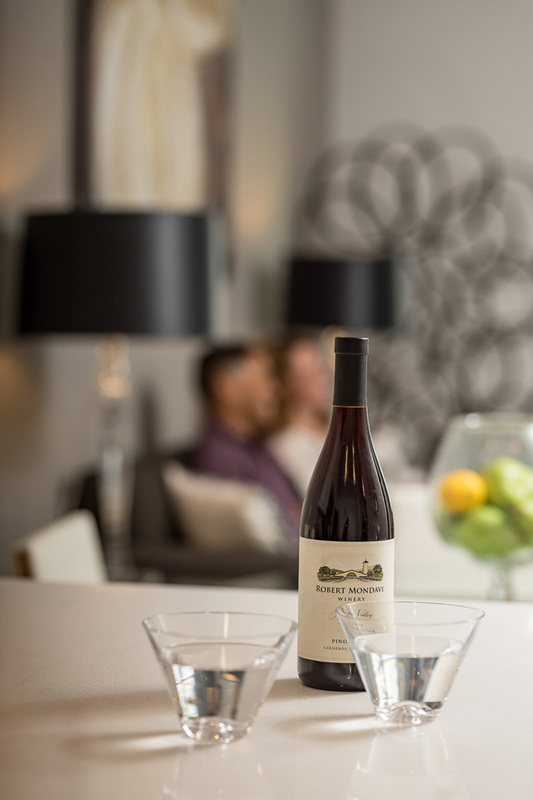 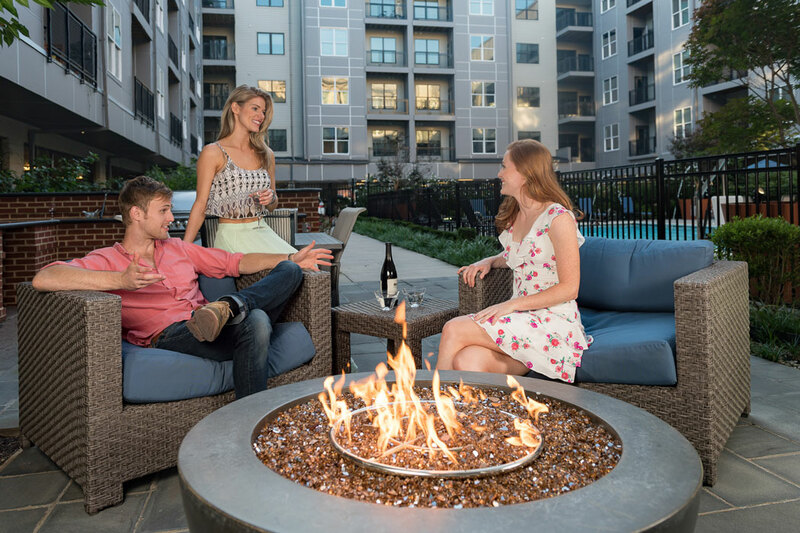 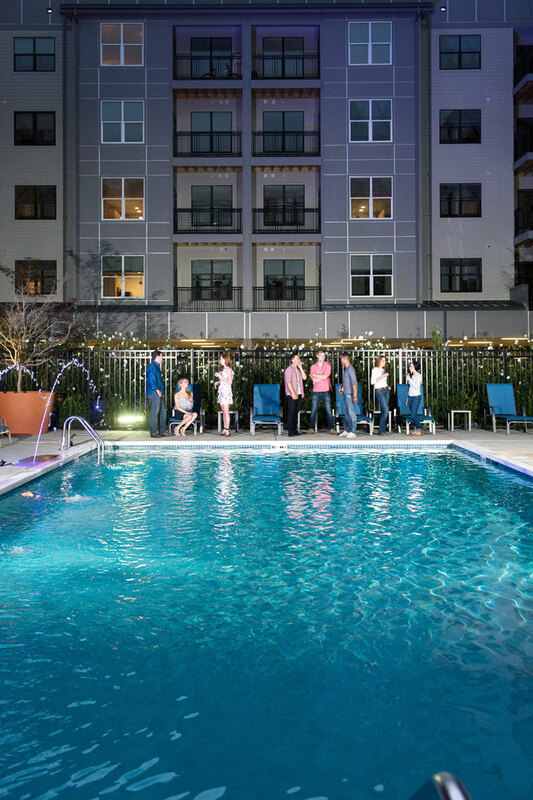 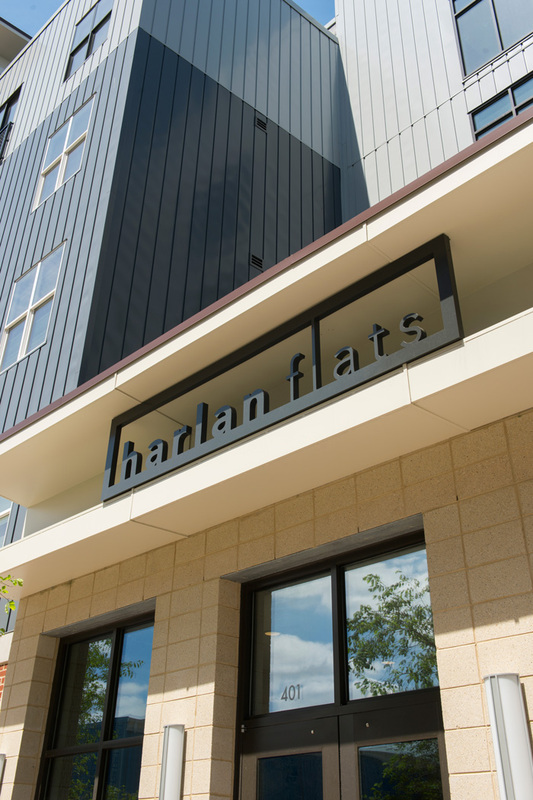 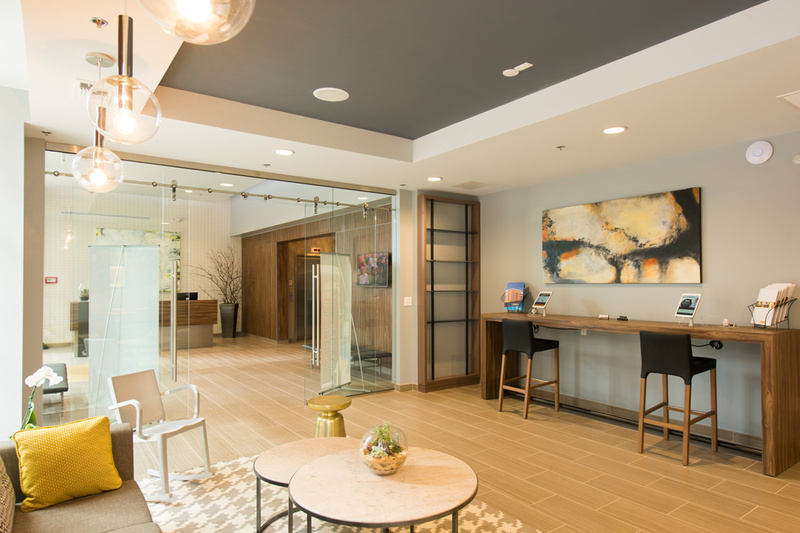 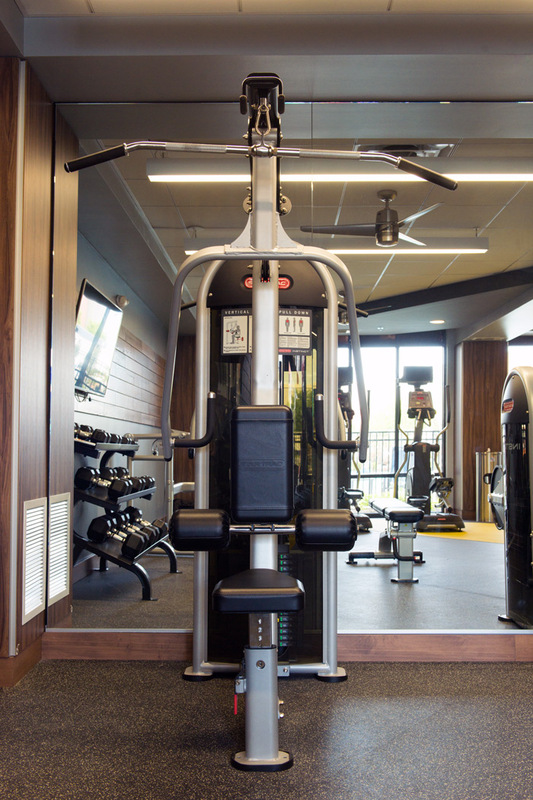 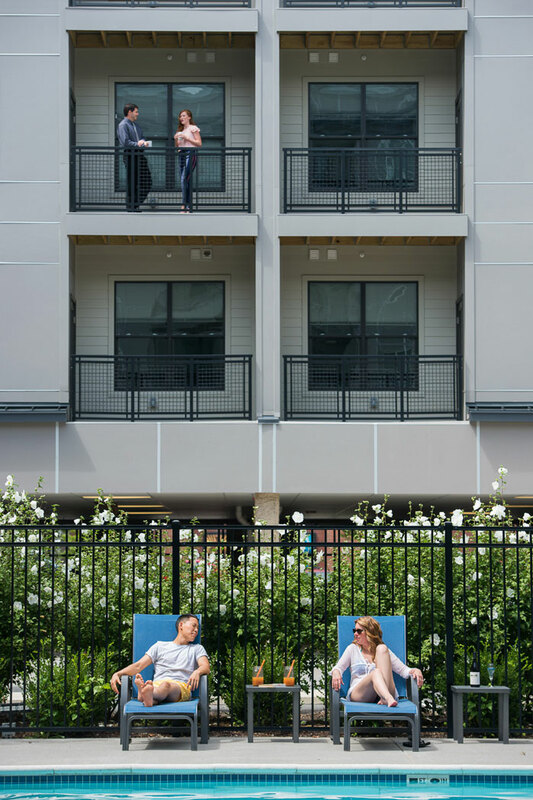 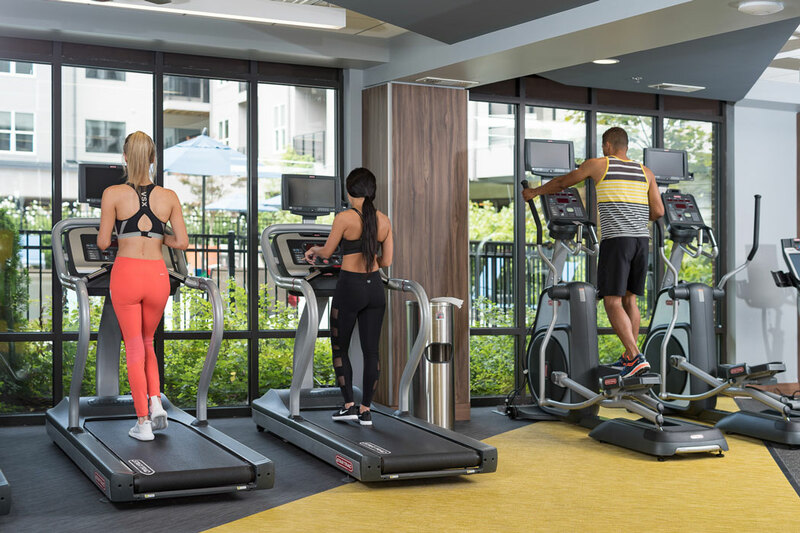 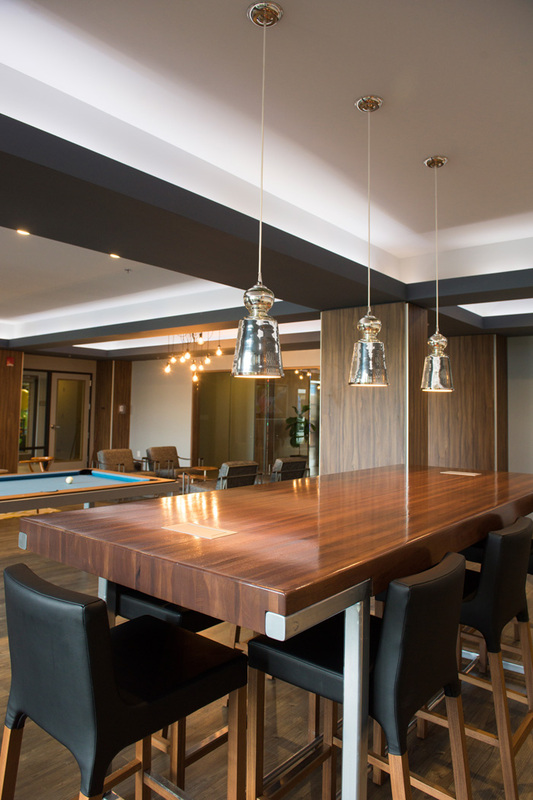 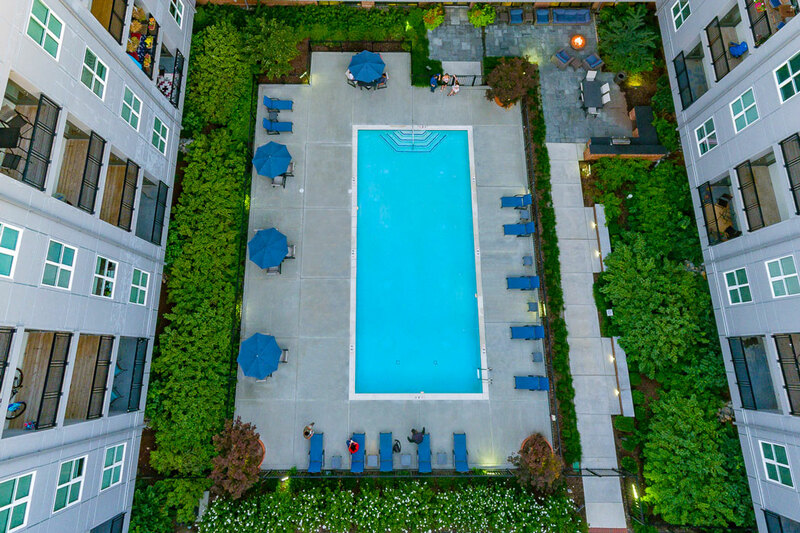 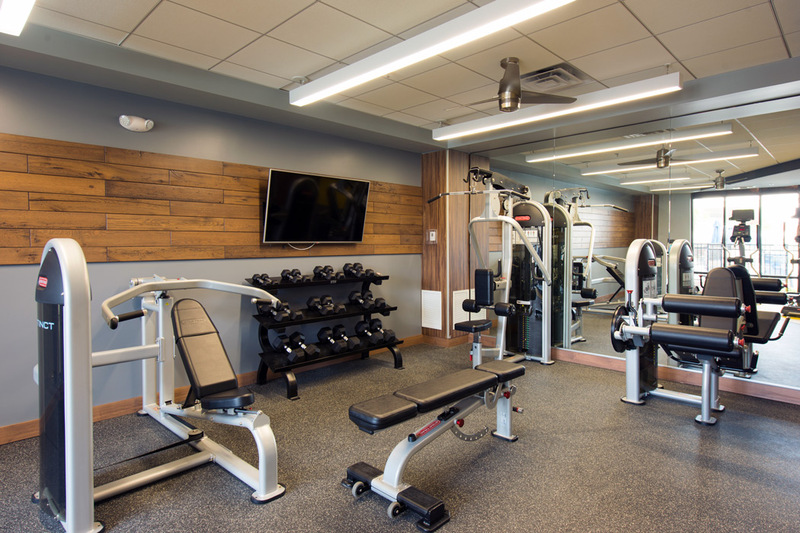 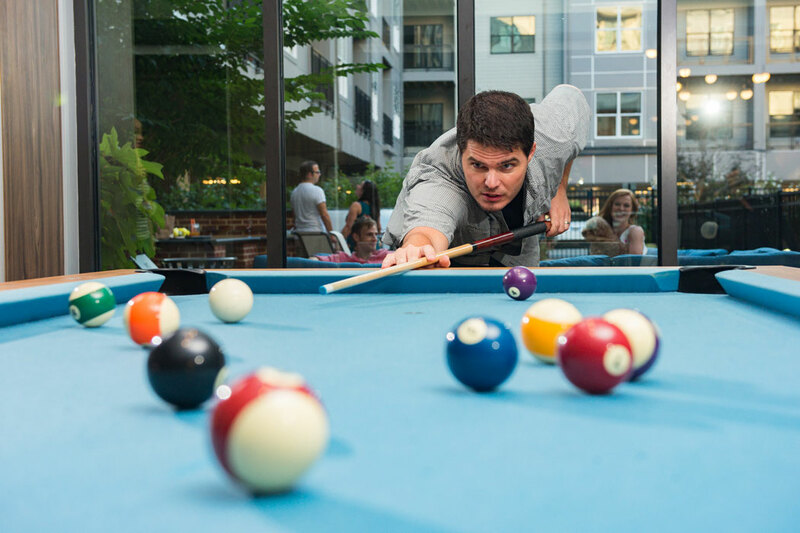 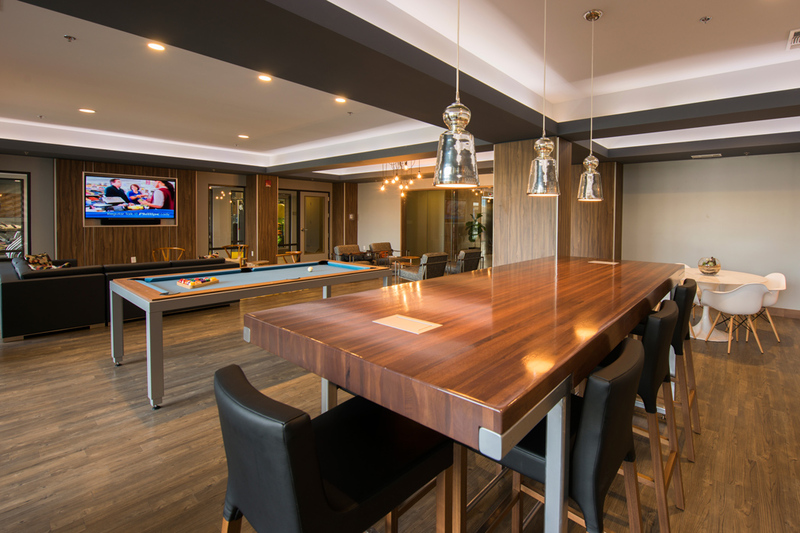 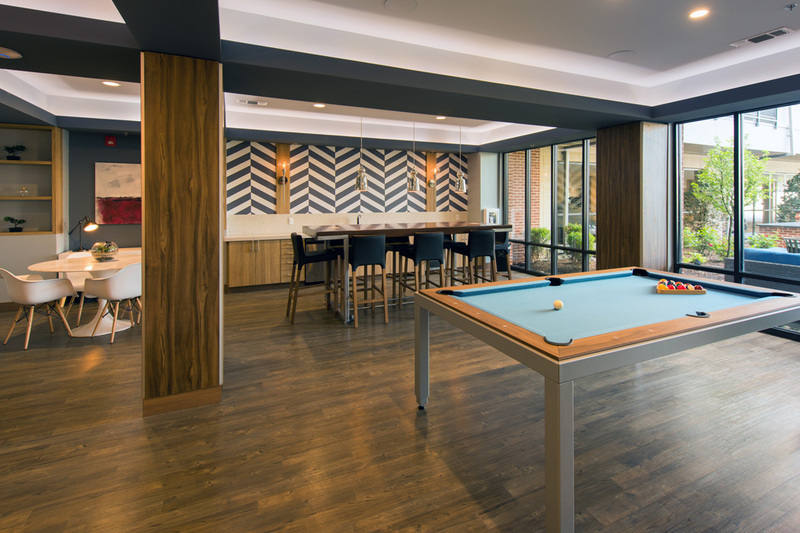 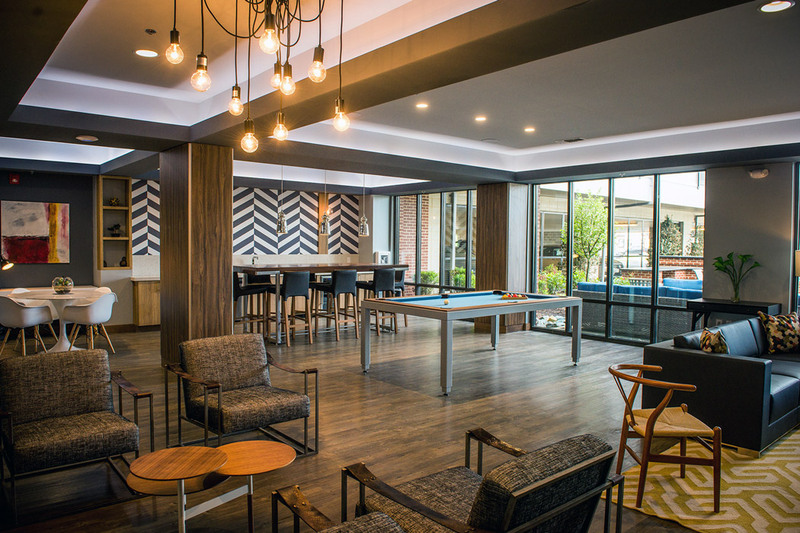 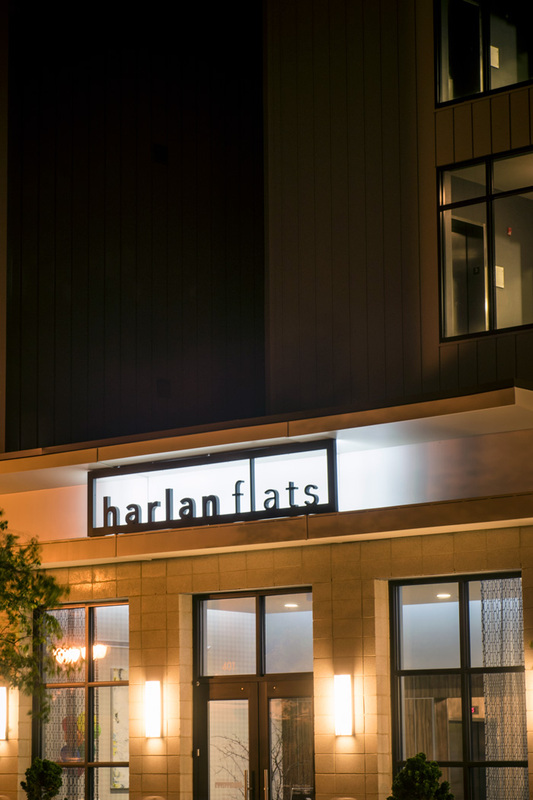 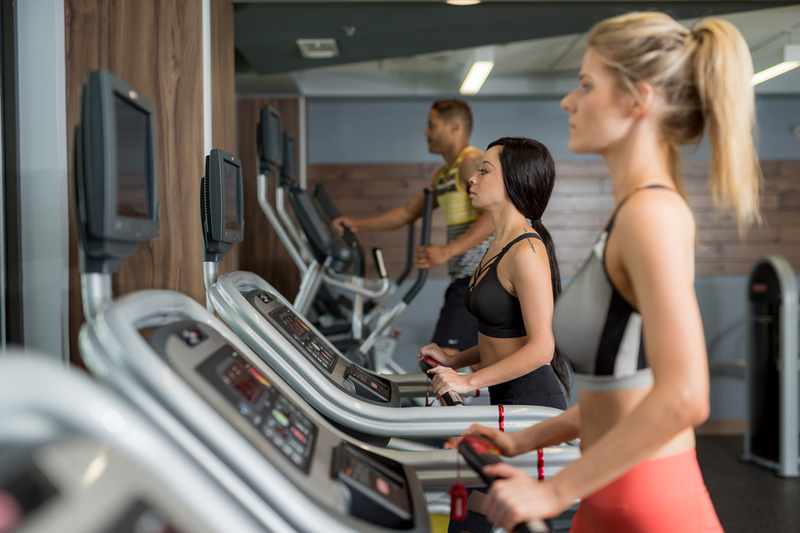 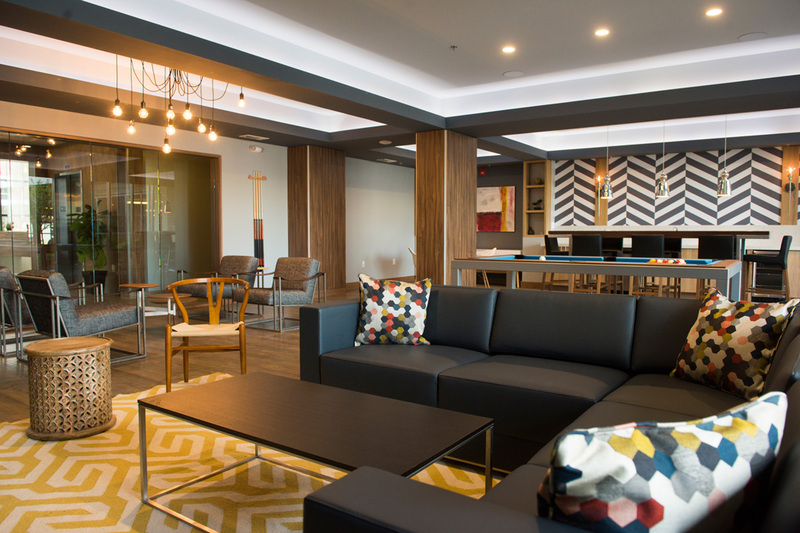 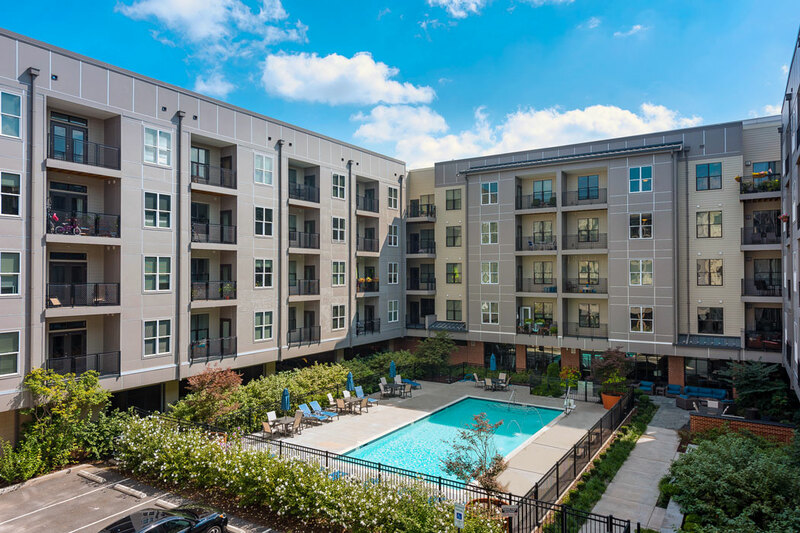 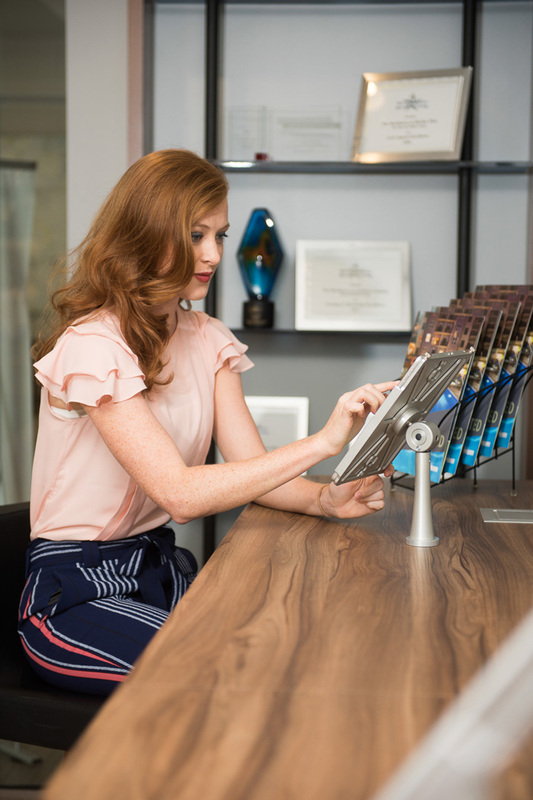 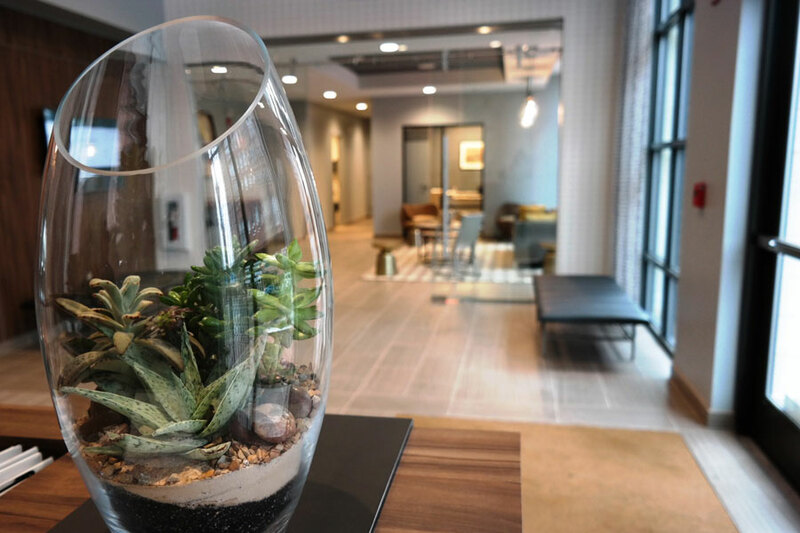 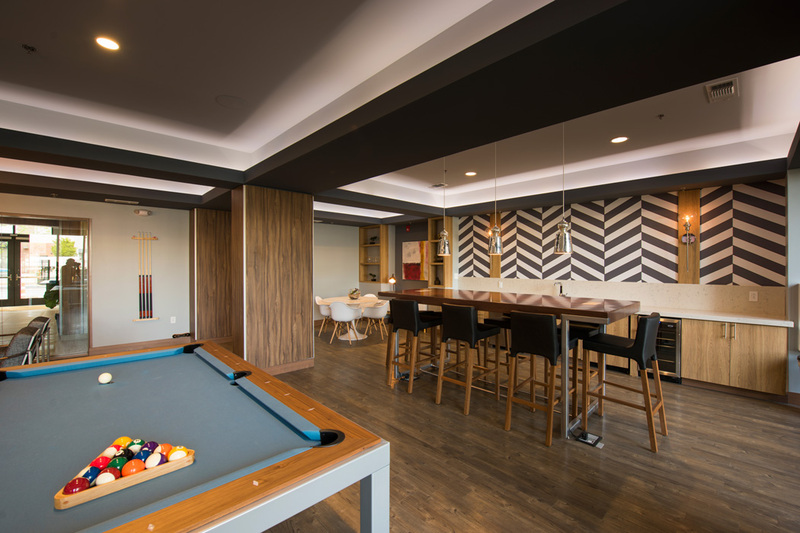 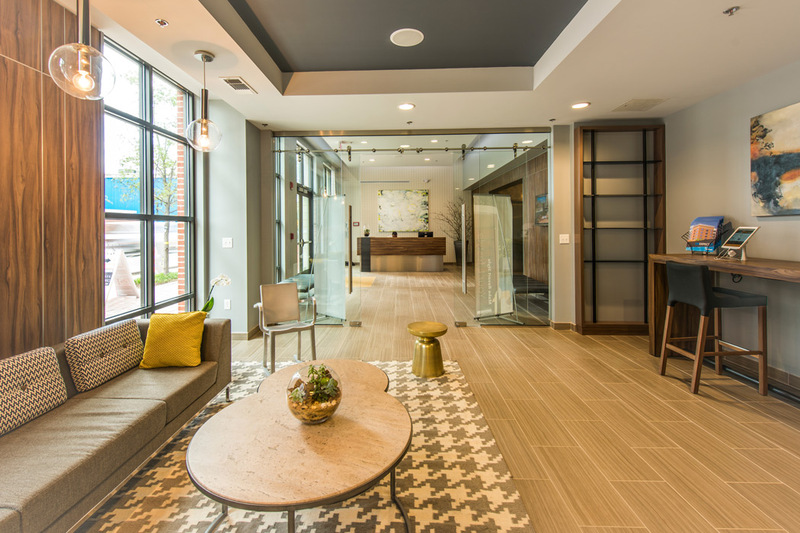 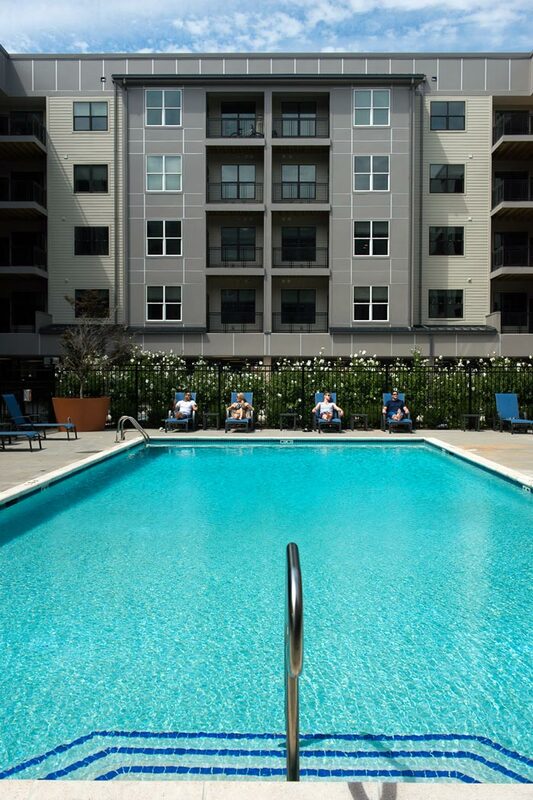 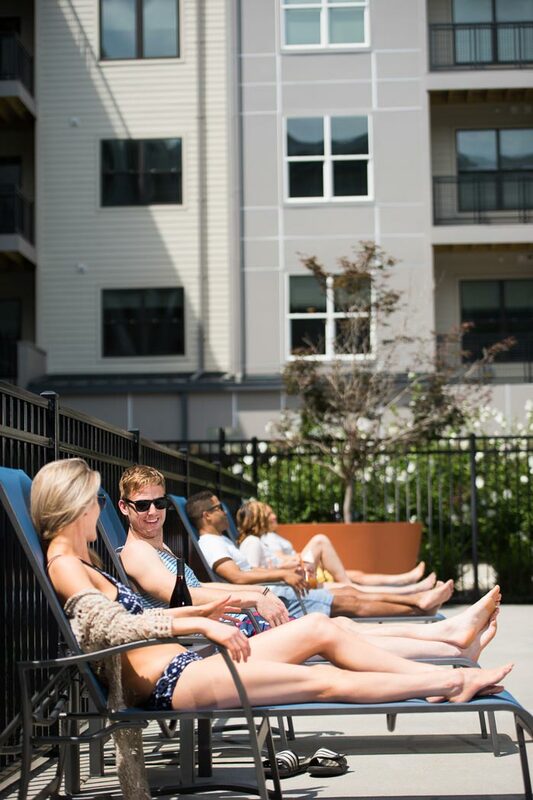 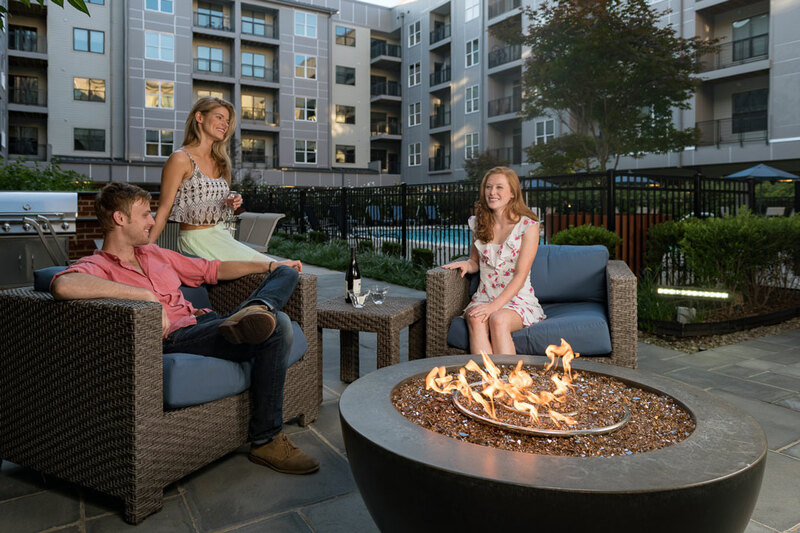 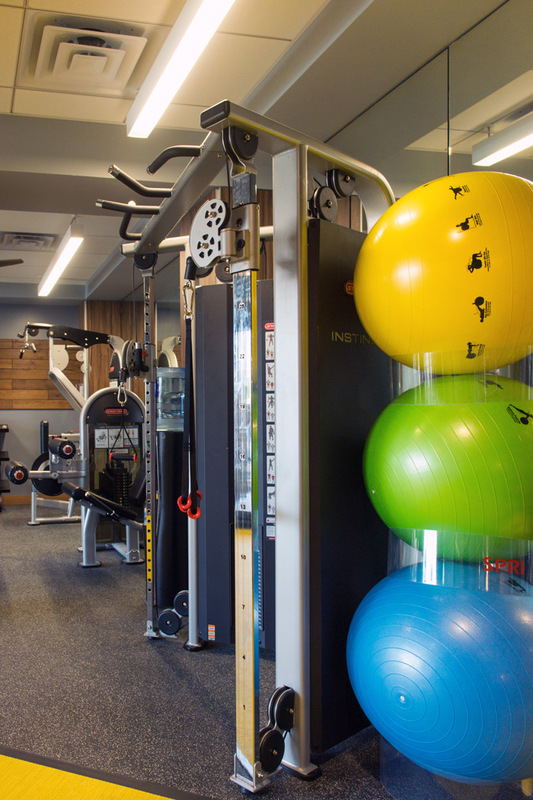 The Residences at Harlan Flats also offers amazing community amenities for all residents, such as access to our pool area and courtyard, a concierge in the lobby, a beautiful resident lounge complete with a wet bar and billiards, and our convenient on-site business center. 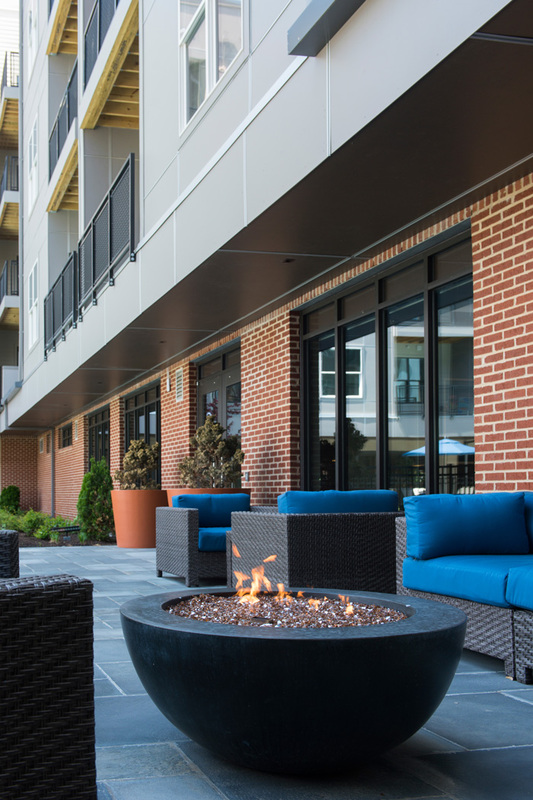 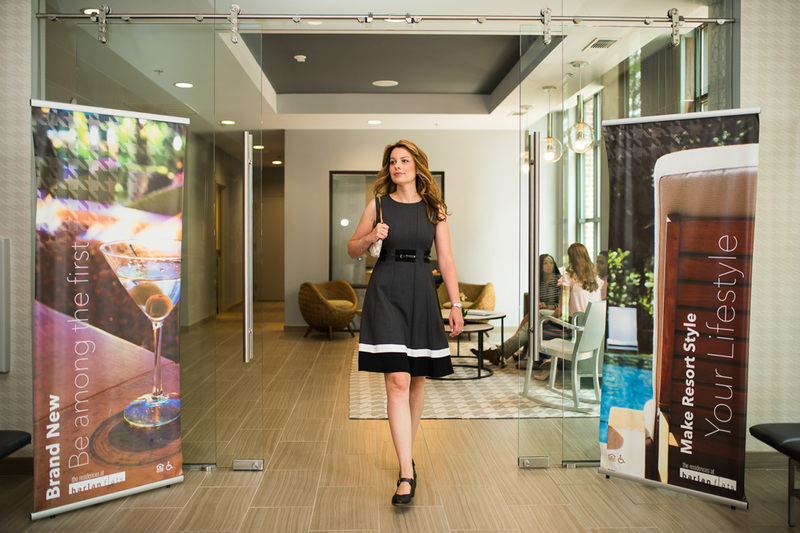 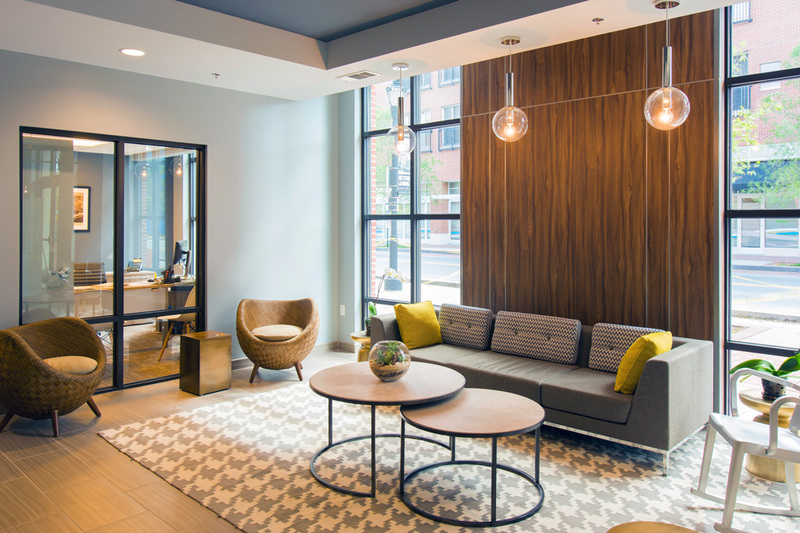 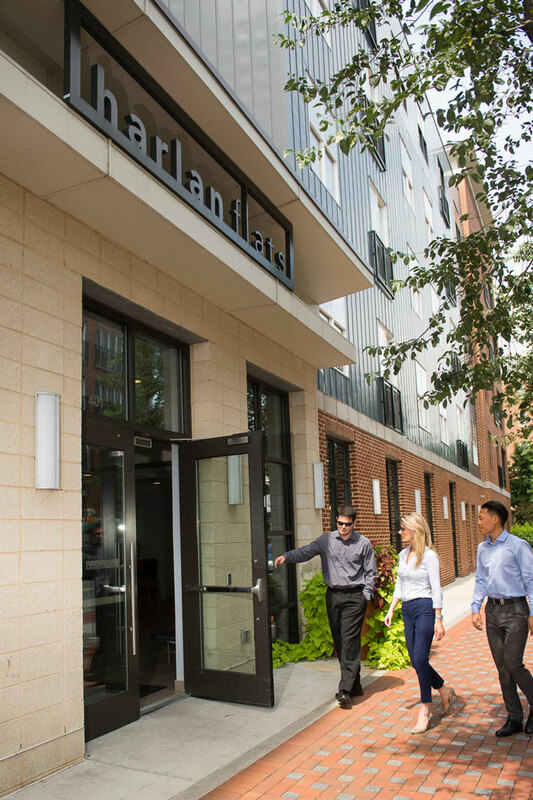 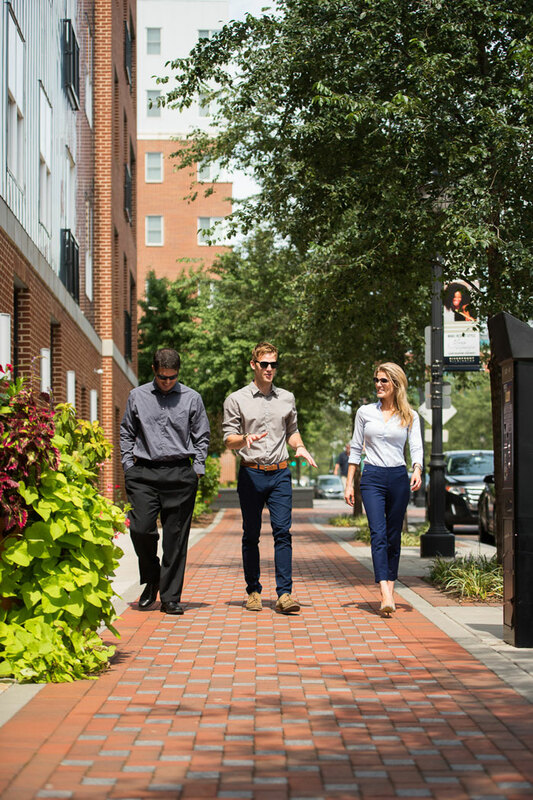 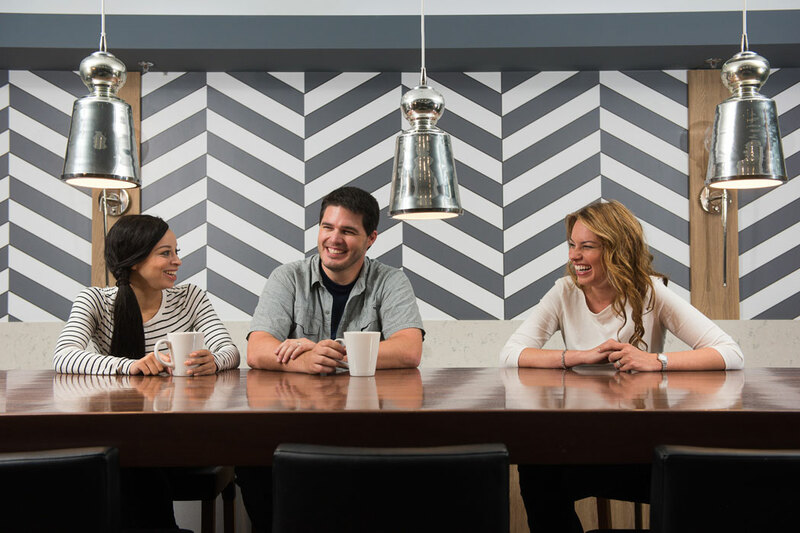 Contact us today to schedule a tour of your next apartment in Wilmington, DE.